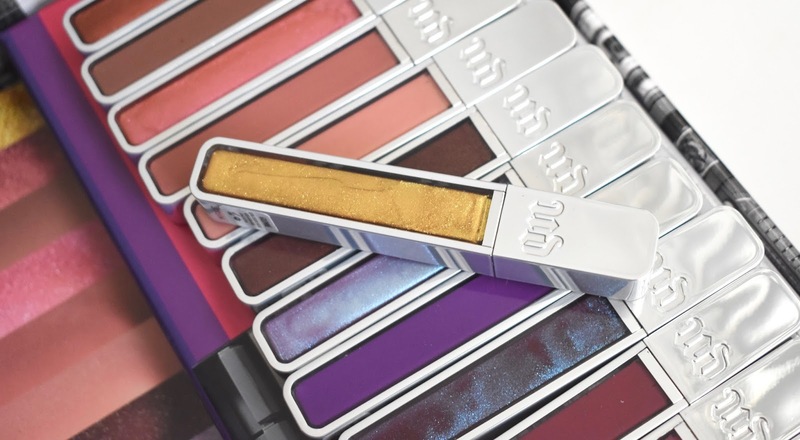 Urban Decay is taking lip gloss to the next level with their new Hi-Fi Shine Ultra Cushion Lipglosses. There are 20 shades available with 4 different finishes. 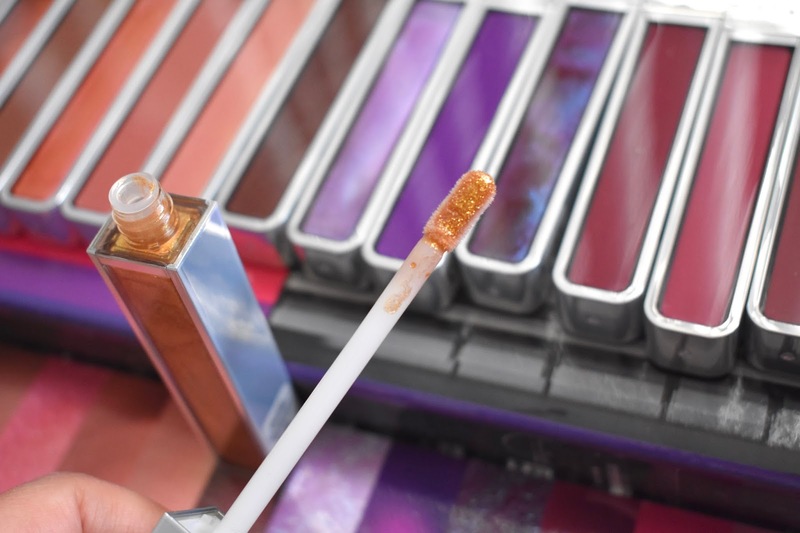 These glosses are pigmented and have a long lasting formula. 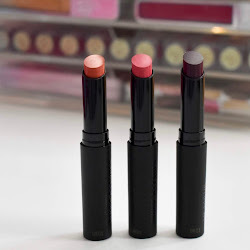 The best past about these is how hydrating they are and make the lips feel good while wearing. You can expect some high shine and a range of neutrals, brights, holos, and more. You are going to want to see swatches of all 20 shades! 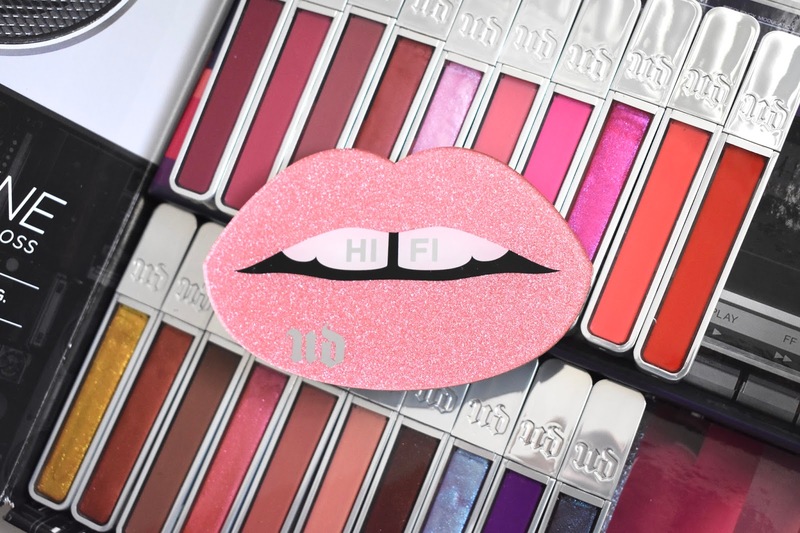 The Urban Decay Hi-Fi Shiner Ultra Cushion Lipglosses ($20 each) all have a flexible, flocked-silicone paddle applicator that gives you an even layer of gloss. 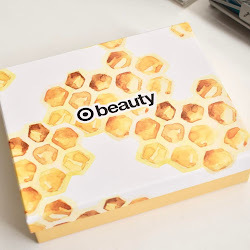 The packaging is nice and flat making it easier to store and carry with you where ever you want. I love how there is a clear window to see exactly what shade you are wanting to use. All of the shades are so pigmented and long lasting throughout the day. 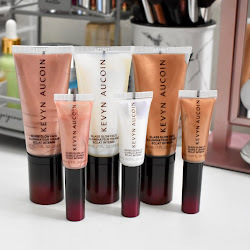 I love a lot of things about these lip glosses. There is a great range of colors and finishes where you will find something you love. A couple of shades are only exclusive to Ulta. They are: Beso, Midnight Cowgirl, Savage and Bang. Let me know if you are going to try these! 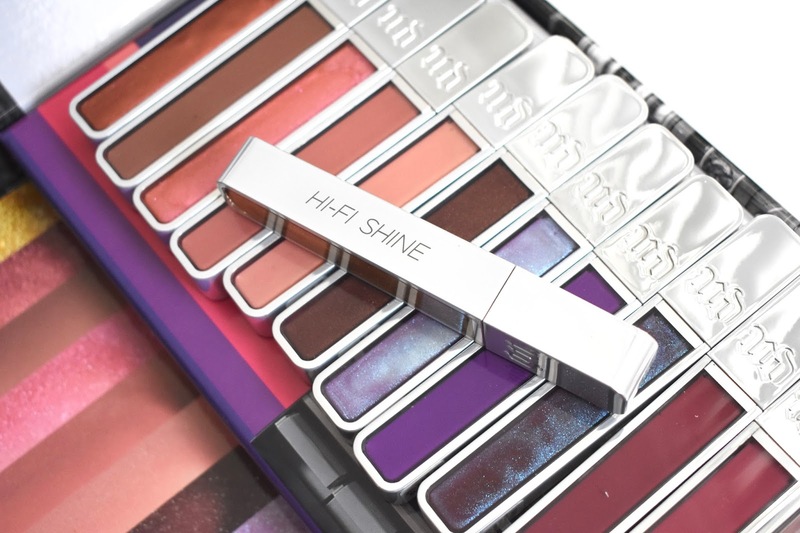 Urban Decay Hi-Fi Shine Ultra Cushion Lipglosses are available online and at Sephora, Ulta Beauty, and select Macy's stores.